Home / Blog / Sweet Sixteen! March Madness, sartorial style. Why not vote for us? 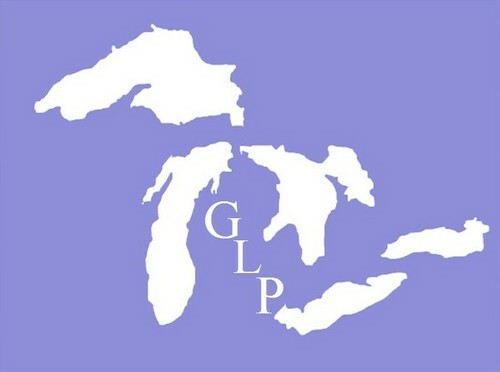 Our friends at Great Lakes Prep are getting their madness on, and we need your help. We defeated Vineyard Vines in the last round. I think we can go all the way. We're in a close race in the Sweet Sixteen right now with Streaker Sports. You can vote once/day, it seems like.